Home WHISKY & WHISKEY Whisky Competitions The Whisky Show Tickets Prize Draw ! 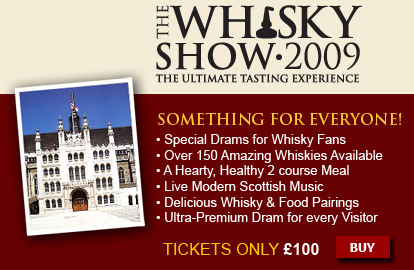 Yes indeed, I’ve got TEN PAIRS of tickets for The Whisky Show to give away!! To enter, all you have to do is send me an email with the message title/subject ‘TWS Prize Draw’. But here’s the catch – This draw is open for ONE DAY ONLY!!! “When is this, Tim?” I hear you cry. “When do we send you our entries? Is it today? 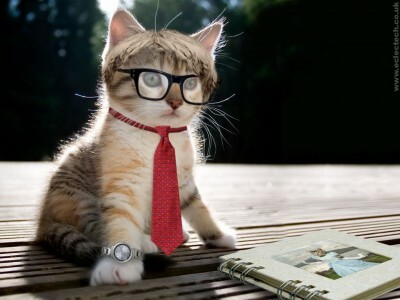 I can’t do it today, the dog ate my laptop”. DON’T PANIC. This draw is a lightning prize draw, and entries are only valid ON TUESDAY 20th OCTOBER. Not before. Not after. And we’re talking Tuesday here in the UK. British Summer Time. Only emails received by me on ‘Ticket Tuesday’ (snappy title, eh?) will be entered in the draw. 1. Wake Up. Check that it’s definitely Tuesday. Tuesday 20th October. Tuesday 20th October 2009. 2. Send me an email. [Edit – only one per person or you’ll be disqualified.] My address is tim[at]thewhiskyexchange.com. Please don’t enter if you are not available to come to the Show on FRIDAY 6TH NOVEMBER from 4pm-10pm. You’d think that was obvious, wouldn’t you. But no. 4. Bribes, begging, nudie pictures of your sister and offers of sexual favours will not be entertained and may be used against you in a court of law. 5. Only entries that arrive between midnight and 11.59pm on Tuesday 20th October (MY time) will be considered. Winners will be selected at random and will be contacted on Wednesday by lunchtime (MY lunchtime). 7. The prize is two tickets for the Friday show. The ticket includes entry to the Show, a goody-bag with lots of whisky-related bits in it, a free meal from The Whisky Kitchen and ALL EXHIBITED SAMPLES. 8. No, you can’t swap them for Saturday. No, you can’t give them to your mate. No, you can’t have the money instead. No, we’re not paying for your transport. No, it doesn’t include Masterclasses. That is all. Spread the word and have a nice weekend. You can, Paula, but all but one of them will be deleted. Sorry, I should have mentioned that already. 1 entry per person. Does anyone have nudie pictures of their sisters? If so, how and why?